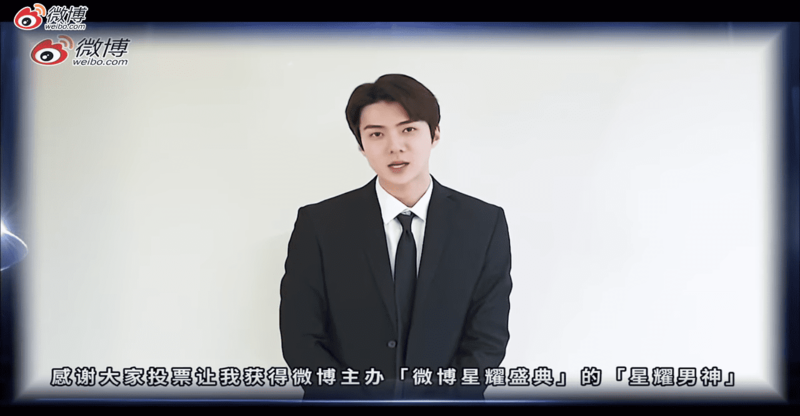 The K-Pop world always has something to celebrate every single day and the results of the recently concluded 2019 Weibo Starlight Awards are one of them. The awards night, which was held in Hong Kong last April 11, honored several K-Pop stars that include 2PM’s Nichkhun (Asia Star award), GOT7’s Mark (Hot Star award), and EXO’s Sehun (Overseas Male Artist award). 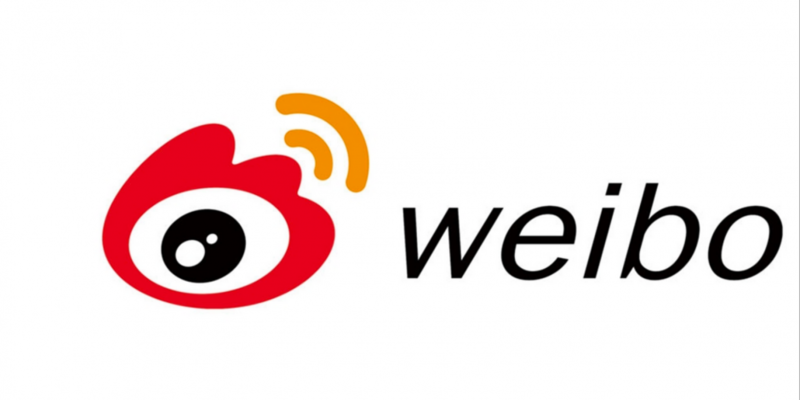 The event recognizes the performance for the past year of stars, topics and corporations on Weibo, among the largest social media platforms in China.